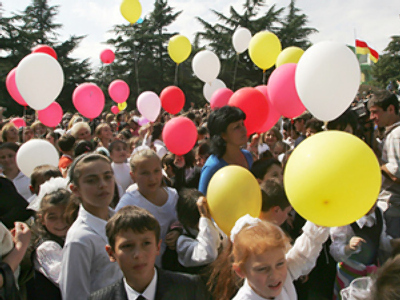 Families of South Ossetian residents who went missing during the 2008 Georgia-South Ossetia conflict have urged the UN, EU and OSCE to help find their relatives. 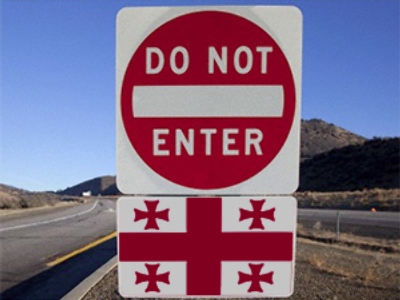 ­They also asked the international bodies to objectively assess Georgia’s conduct during the 2008 war in the Caucasus. A letter addressed to the UN Secretary General, the President of the European Council and the Chairman-in-office of the OSCE says that all inquiries about the fate of the people who went missing in August 2008 "received formal replies" from the co-chairs of the Geneva discussions, the heads of the European Union Monitoring Mission and Georgia saying that they are supposedly “taking exhaustive measures to find the missing people." In their letter, the relatives claim to "have proof that Georgian law enforcement services were involved in abductions." 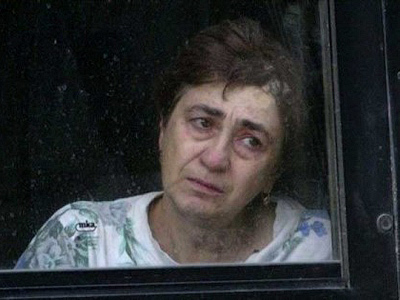 The families are also trying to find information on the fate of four citizens of South Ossetia, assumed to have disappeared at the hands of Georgian military officers in August 2008. They name Mairbeg Tedeev, Dmitry Gagloev, Radik Ikaev and Tamaz Kabisov. Their relatives claim that "the Georgian side has categorically denied having detained them." The relatives’ letter also claims that on October 23, 2008, Georgian special services detained three other young men – Alan Khachirov, Alan Khugaev and Soltan Pliev. "Experts’ opinion is that the Georgian side did very little on the case of Khachirov, Khugaev and Pliev during the one and a half years since their disappearance, despite urgent appeals from the European Union Monitoring Mission, the Georgian Young Lawyers’ Association and parents of the missing people," the letter says. Russian news agency Regnum reported last month that Pliev and Khachirov had been seen in special isolation wards in Georgia by other South Ossetians that were freed from Georgia’s prisons this year. Moreover, the relatives believe that the Georgian side does not recognize and casts doubt on EU Human Rights Commissioner Thomas Hammarberg's report on the monitoring of investigations into the fate of the missing people, although experts provided an objective assessment of Georgia’s actions. "Unfortunately, we must state that the co-chairs of the Geneva discussions openly assumed a pro-Georgian position and avoided discussing the issue of missing people," the letter says.